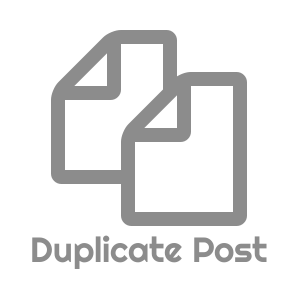 Duplicate Post is a free WordPress plugin that simplifies the process of making copies of any type of post that is created on a WordPress-hosted site. 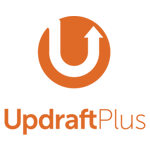 The plugin also allows users to clone posts in bulk. In this article, we cover Duplicate Post reviews. Ready to get started? Visit its website. If you’re looking for the Duplicate Post pricing scheme, then you will be happy to learn that you may download it for free from the WordPress plugin directory. Prices for similar plugins range from $0 to $99, depending on the features included. Ready to get started with Duplicate Post? Visit its website. 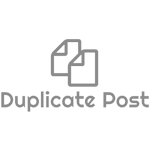 Users who gave Duplicate Post a positive review said that it is a useful tool for developers and helps them optimize the process of building pages. One user who gave Duplicate Post a positive review on WordPress commented that it should be a part of WordPress’ core. 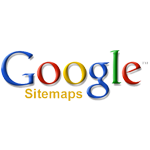 He added that the plugin allows him to avoid having to build pages from scratch. As of the date this article was written (April 8, 2019), there are no up-to-date Duplicate Post reviews available online. If you are a past or current Duplicate Post customer, leave a review to help other business owners who are deciding whether or not to use the plugin. Can I translate this plugin to my native language? Yes, you may use its translation project in order to make the plugin available in your own language. How does the template tag work? The template tag enables users to save posts as templates and duplicate them from the front-end. Have you read these Duplicate Post reviews and are still not sure if it’s the right fit for you? 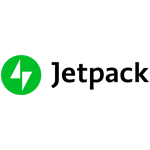 Read our reviews of all top WordPress Plugins or check out one of these three Duplicate Post competitors.